Tonal Influences: Bob Kerrey as head of Fulbright University Vietnam. Pulitzer Prize winner Viet Nguyen's response in the NY Times. Bob Kerrey as head of Fulbright University Vietnam. Pulitzer Prize winner Viet Nguyen's response in the NY Times. 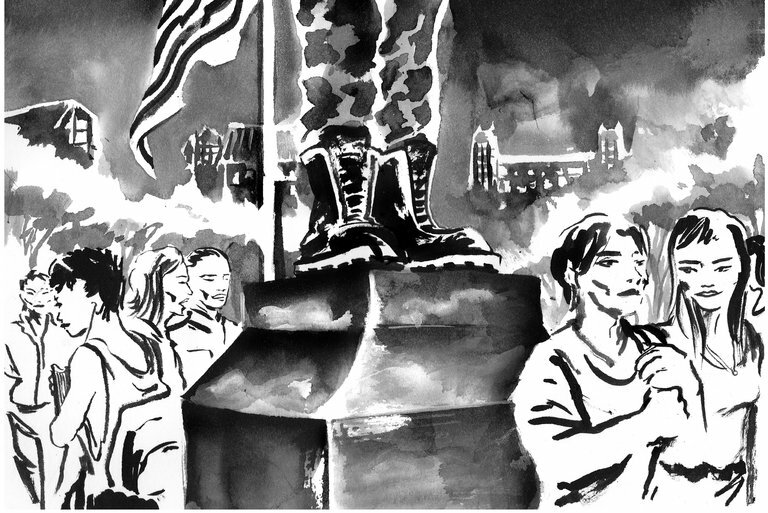 NY Times OP-Ed piece by Viet Nguyen, Pulitzer Prize Winner. Bob Kerrey is going to become the head of the Fulbright University Vietnam. This has a number of ramifications. Viet Nguyen notes in his piece that Kerry was involved in basically a war crime. The action in question is below. This is an interview of a member of Kerrey's team. Kerrey going back to Vietnam seems complicated. But if you have been monitoring things about the legacies of the VN War, you find that many of the Vietnam Vets find a sort of comfort in returning to their battlegrounds. This is evident in the CBS story below. Is Kerrey the best guy for the job? Who really knows.